Just to comment on revenue. 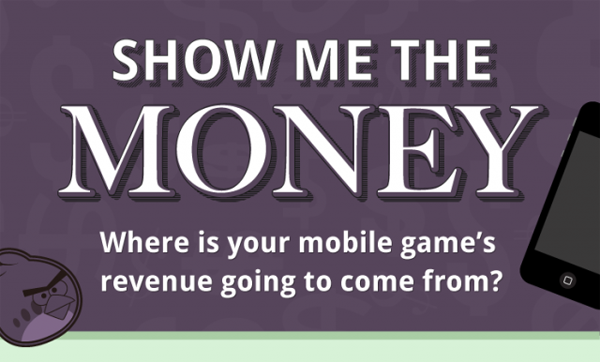 Do consider providing in-app purchases instead of relying just on ad revenue. We’ve seen an income boost that way; for Zombie Ball, it was small, but for a game with bigger download rate, it may be more significant. I haven’t heard good things about relying just on ads. 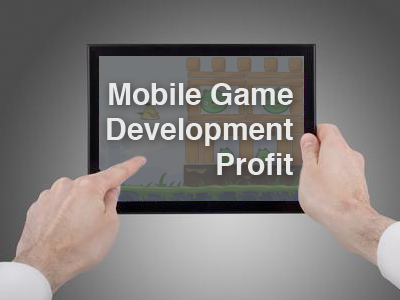 I strongly recommend an IAP strategy – it means you make more money with a small audience than advertising, which requires a massive audience to work. I was just seeking this information for some time. After 6 hours of continuous Googleing, finally I got it in your site. I wonder what is the lack of Google strategy that do not rank this type of informative websites in top of the list. Generally the top websites are full of garbage.